Immerse yourself in an intensive 3-day leadership skills training program provided in the environment that changed the course of the 20th Century. 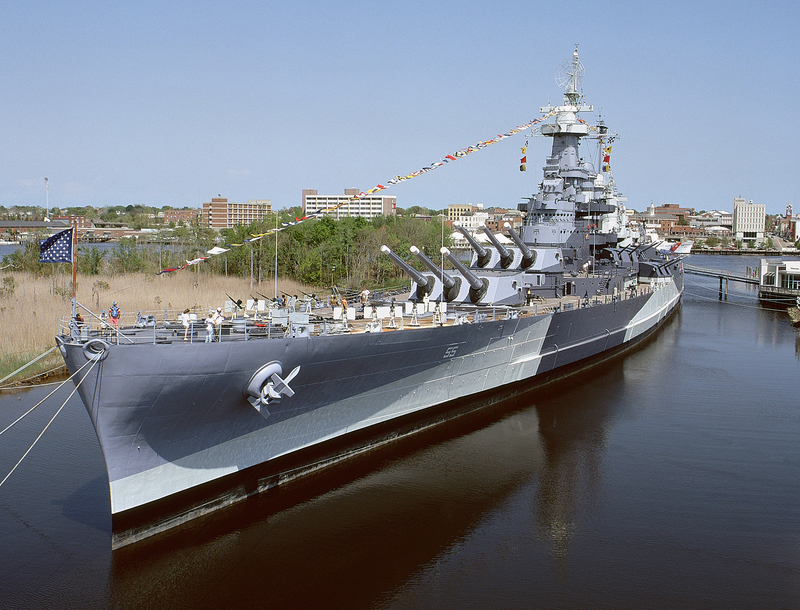 Here aboard the battleship North Carolina, awarded 15 Battle Stars during combat action in World War II, the concepts of character, integrity, responsibility, accountability, precise communication, managing priorities, sustaining energy while under pressure, team-work, building a motivational climate and a host of vital 21st Century leadership strategies come alive. Combining history with your preparation as a corporate leader becomes a fun, engaging and rewarding experience. Three months of post-course coaching and 36 PDUs from the Project Management Institute make this opportunity a true value. Corporate discounts and Buddy Plans are available. 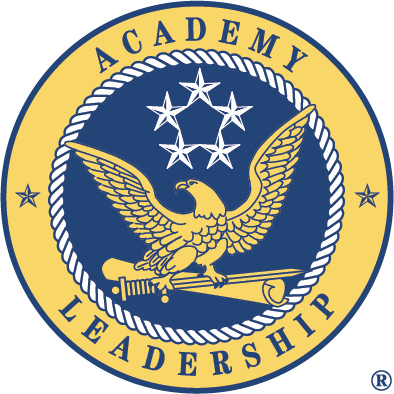 Each day starts in the Admiral's Quarters with presentations and discussions on practical leadership concepts proven in military and corporate settings. Assignments from the night before will also be reviewed. Then during “School of the Ship” you will explore the warship, and put many of the concepts into context with lasting impressions. As you glimpse preparing the ship for battle, planning fleet operations, manning the giant gun turrets and operating a steam-driven propulsion plant, you'll gather a true sense of the human element in the success of any team and business. Finally and most importantly, participants will gather to share observations and insights. You'll begin to formulate how you will put these concepts into practice and build your personal action plan to improve your leadership capabilities and thus contribute to your organization's success. During our second day, a hot, three course lunch served in the Officer's Wardroom allows everyone the opportunity to experience the environment of a warship at sea and the value of camaraderie among its leaders. Even this simple concept becomes a benchmark for behavior amongst work place colleagues. Prior to completion of the course on the final day, you will have a chance to tie-up loose ends and prepare for the coaching opportunities that will be scheduled for the following three months. In addition, while on board the battleship you will be encouraged to learn more about the “Showboat” and its place in history during the Battle of the Pacific. You'll find this learning environment fun and exhilarating. Evenings will allow you time to experience Wilmington, the Port City. In addition to being a gate-way to North Carolina beaches, it has a rich colonial and Civil War history within walking distance of your hotel. A variety of restaurants provide excellent dining experiences. 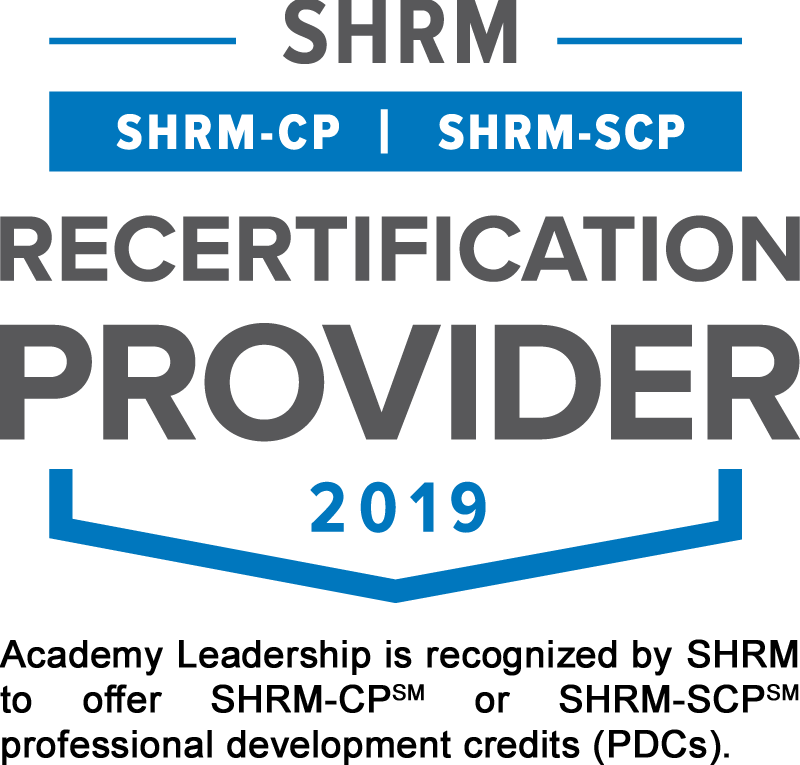 In addition to 36 PDUs from the Project Management Institute, attendees of our Leadership Excellence Course are eligible for 30 PDCs from the Society for Human Resource Management (SHRM). 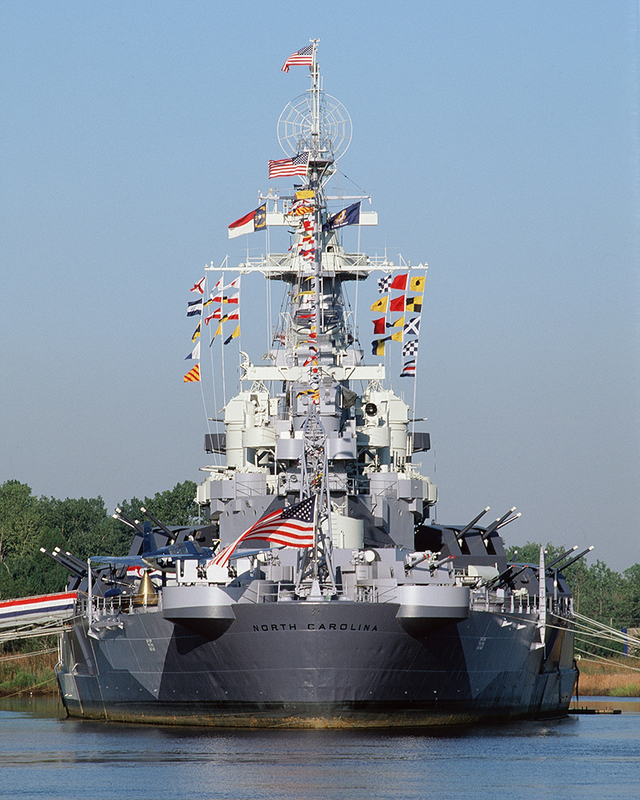 The battleship, like all warships past and present, requires visitors to negotiate steep stairways known as “ladders” in order to transit between decks and levels. Appropriate footwear is recommended for your safety and comfort.